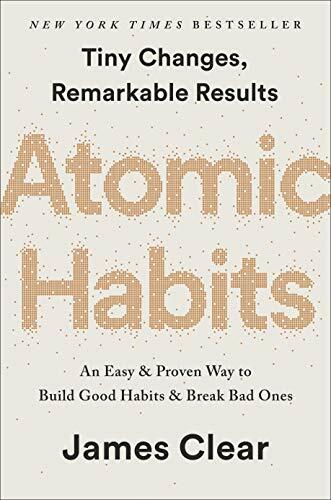 “Habits are the compound interest of self-improvement” – Atomic Habits, James Clear. Do you want to get 1% better or 1% worse each day? Habits compound. Use habit stacking and habit tracking (See #1: If you Treasure it, Measure it). Because the most effective form of motivation is progress. So when you track your habits, you can measure your progress. Habit tracking is visual proof that you are casting votes for the type of person you want to become. This is a delightful form of immediate and intrinsic motivation. Buy the book “Atomic Habit by James Clear” on Amazon.